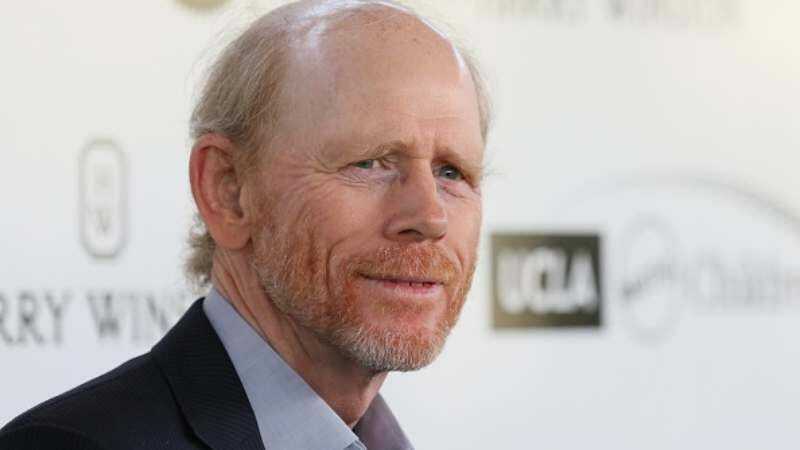 Not so long ago, in a newswire not too far away, rumors surfaced that Ron Howard would be taking the Han Solo spin-off reins from Phil Lord and Christopher Miller. Well, his name and Lawrence ”Dreamcatcher” Kasdan’s were bandied about as replacements for the co-directors, whose abrupt departure has generated a ton of buzz this week. Rather than let any more prospects find their way to the director short list, Lucasfilm has announced that Howard is officially taking over as director of the dashing smuggler’s standalone film. This comes from Variety, which has learned that Howard won’t be wasting any time—he’s going straight to work on the film, which stars Alden Ehrenreich as Han, and Donald Glover as Lando Calrissian. Though shooting was already underway, there are still several weeks of production left on the original schedule, which Lucasfilm has padded with five weeks of reshoots. At the moment, there’s no telling how much of Lord and Miller’s story will remain in place, or how the writing and directing credits will be split.